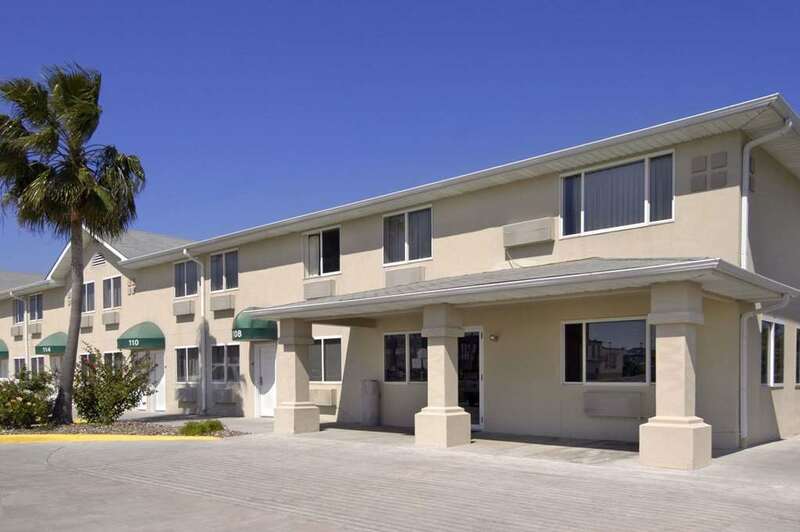 The Super 8 in Aransas Pass, Texas is your place to stay when visiting Aransas Pass and surrounding area attractions. We provide Complimentary SuperStart Breakfast and 24 Hours Coffee Services. Our property offers a Sparkling Swimming Pool, Free High Speed Internet access and Guest Laundry facilities. We also offer Free parking for Cars, Trucks, Buses and Large Vehicles as well as outside outlets for your RVs. We have Ice and Vending machines for your convenience. The staff at the Super 8 in Aransas Pass look forward to serving you during your stay. Note--Must be 21 to make a reservation. ADA certified service animals are welcome at this hotel. Sorry, no other pets are allowed. No elevators available.